If you favor smoldering auburn over outright fiery ruby-red, consider the Red Matte Spigot. 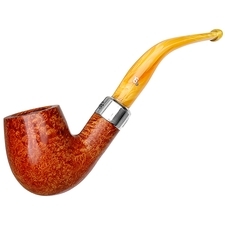 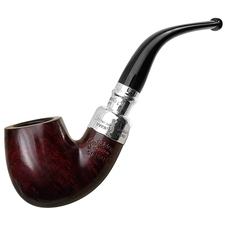 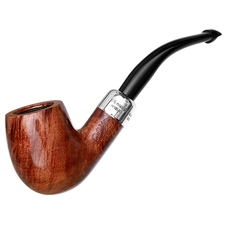 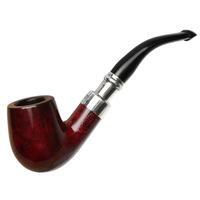 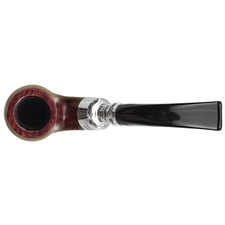 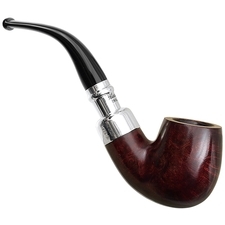 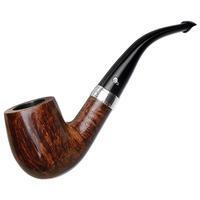 Despite the name, this isn't really a matte finished briar — but it is definitely more reserved and less glossy than the familiar Red Spigot, producing an overall more understated and darker effect. 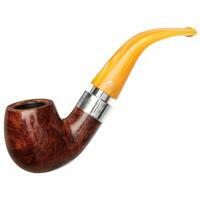 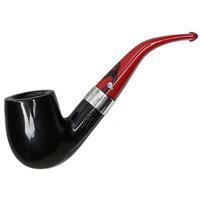 Bowl Height: 1.75 in./44.48 mm.